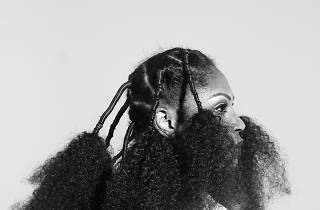 This exhibition of photographs from Juliana Kasumu looks at the original Nigerian method of hair braiding, Irun Kiko. 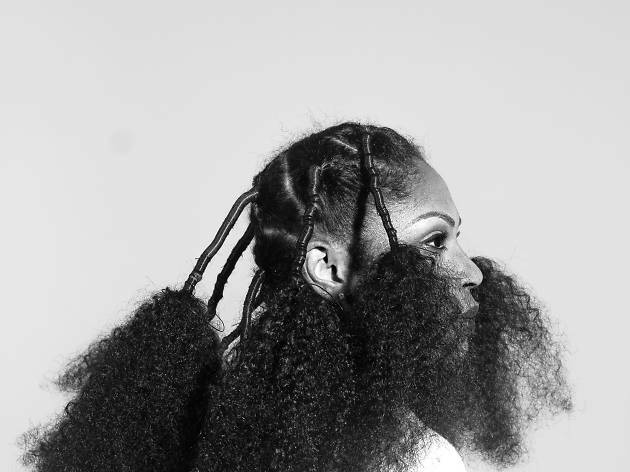 The striking black and white series explores issues of identity as well as looking at how traditional African hair styles have made their way into contemporary culture, especially within fashion and music industry styling. Kasumu's ongoing body of work is influenced by the late J.D Ojeikere and acts as a conversational piece, questioning the ways in which West African females are both conforming and rebelling against the European standards of beauty.